I figured something out early on, as long as I put fourth an effort, communicated, and was honest, my mistakes would be forgiven if the mistakes were a result of learning. But, that said, make the same mistake twice and the end result wouldn’t be pretty. An example…I just finished piping in two fifteen ton server room AC units. I had the solenoid coils pulled from the valves, I don’t remember why exactly. I powered up the machines and for those of you that are not aware, powering up a solenoid coil not attached to the valve will burn it out. That was my bad, although I wasn’t aware that it would happen. I received a lecture of course, but I never did this again. The owner of my company at the time gave me some great advice, “take things apart that fail and inspect them and you will know more than everyone else that doesn’t." I started to take things apart and inspect them, I would also take things a step further…I would read all manuals that came with parts, parts that I have changed many times but have never actually stopped to read the literature. I would pull diagrams on PM’s and study them for several minutes until I understood them. If I was working on a heat pump or flood back system for example, I would sketch out the refrigerant piping diagram and wouldn’t look away until I could comprehend the operation. I would stick my meter leads onto terminals of this and that, even though it didn’t pertain to the scope of my work, this was something I did every chance I had. This is how we learn and develop a base knowledge, it is impossible to know everything, this trade is too big and constantly changing. Developing a base knowledge coupled with an eagerness to succeed will take you far. Have you ever heard a technician refuse to go on a call because he or she felt that the problem or equipment was over their head? Granted, their claims might be warranted…But most times, it’s fear that creates that mind set, the fear of failure. We all must step out of our comfort zone at times, even if the end result may in fact be failure. "Fail early and fail often," I have read this quote and quotes similar many times, it couldn’t be more true. Here is one story of personal success that had a trail of failure behind it. I was looking after a couple of large chillers, every so often we would receive a call that an alarm was present. On inspection, the alarm read that a suction pressure transducer failure had taken place….reset the alarm, the alarm would clear and the chiller(s) would run for several weeks problem free until the alarm would randomly re-appear. After several calls and resets, the customer began to get a little frustrated. I changed the pressure transducer, wiring harness and transducer control board on one chiller only. Several weeks later the alarm returned again, it seemed to happen during periods of rain or when the air had a high moisture content. Albert Einstein’s definition of insanity kicked in, “doing the same thing over and over again and expecting different results.” I decided I was going to remove the problematic transducers and install mechanical low pressure switches. I called tech support for guidance and I was told that it was not a good idea and good luck... it was all on me. A few failed wiring diagrams and chattering contactors later, I managed to wire in mechanical low pressure switches and trick the main control board with resistors. That was about four years ago, since then, no more nuisance low pressure faults. The confidence to tackle such a task came from my previous years of building a strong base. 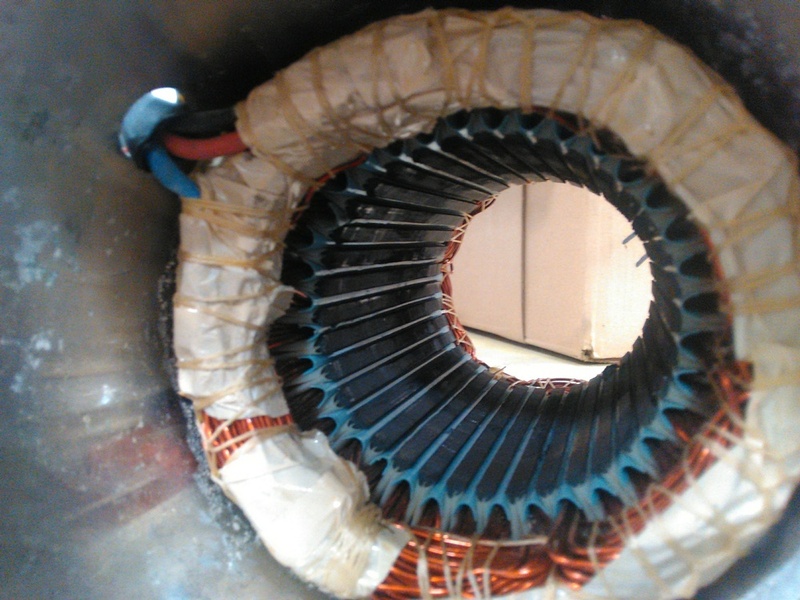 The small failures during the chiller modifications were mini lessons that I will never forget. The moral of the story…Fail early, fail often, build a strong base knowledge, communicate, be honest and own your mistakes. Over time, you will build unbelievable confidence in your abilities.